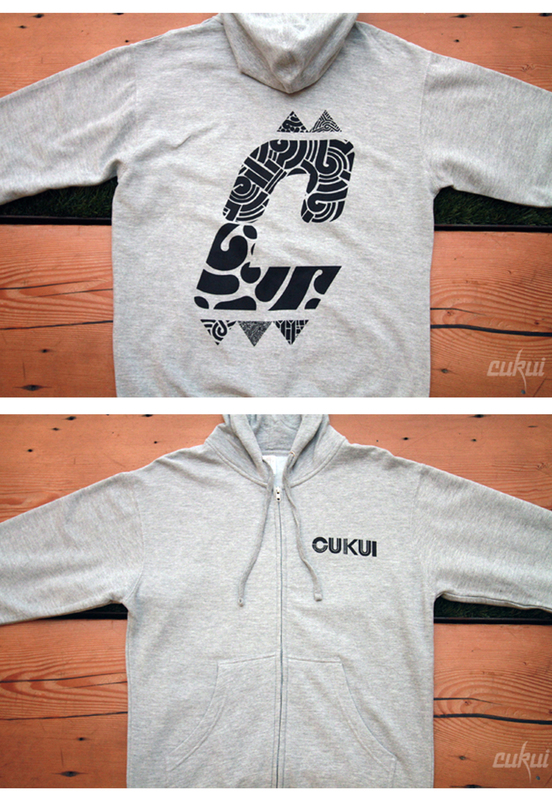 Here are the items designed for Cukui that were released last night at the "For the love of" opening. I will post more pics of the event as soon as I receive them. 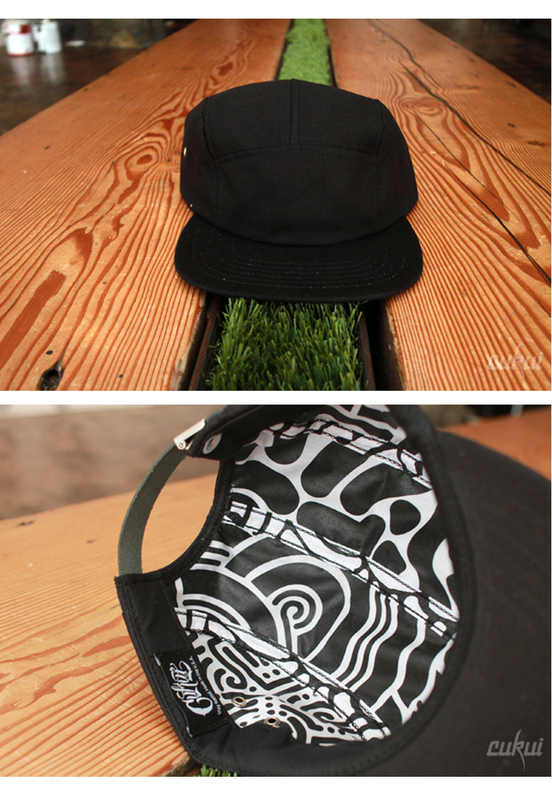 All of the items are released in a limited quantity so be sure to get yours before they are gone. You can do so here (hoodie) and (shirt). I cant seem to find the hat?? 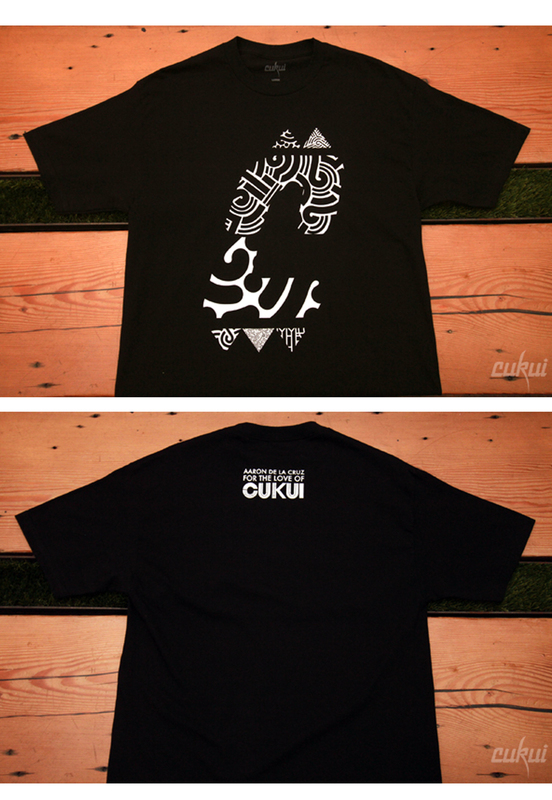 Thank you to Cukui for the opportunity to make this come together it was amazing to see it come to fruition.